1. Rates include Tol, Parking, Fuel, Driver but boes not include Lodging & Entrance Fee. 2. Rates are not valid during Grand Prix or Event and Conferenc purpose. 3. No Show & Delay (Transfer in 1 and half hours maximum waiting) will be charged accordingly. 4. 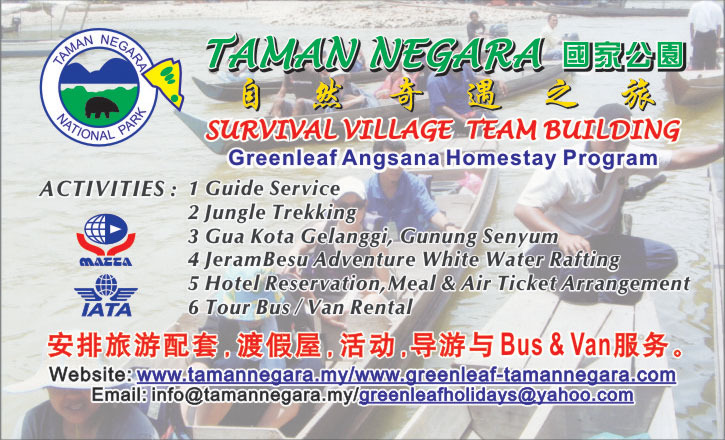 For each additional day will be charge RM400 for bus mini and RM200 for van. 5. 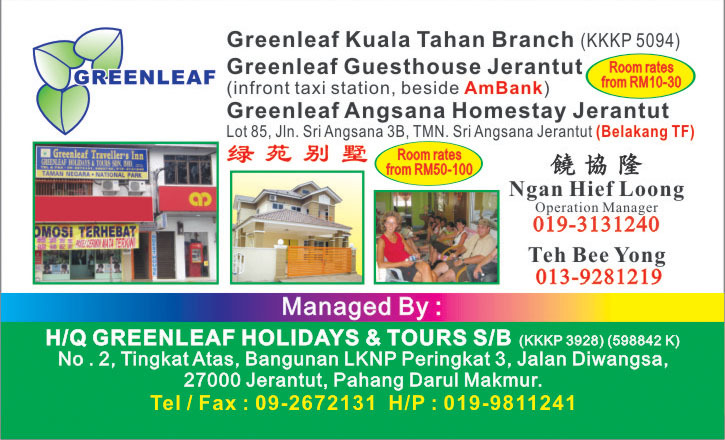 On outstation assignment, accommodation must be provided for drivers, otherwise an extra RM50.00 per night will be charged. 6. The above rates excluded Guide service. Guide service can be arranged.